Always speak directly with a lawyer. Top Lawyer with 30+ Years of experience at an affordable price. Former DWI Prosecutor The only call that you NEED to make. Getting a written account from the client, detailing everything that happened the night of the arrest, starting with the first drink and ending with the last contact made with the arresting officer. Analyzing the criminal complaint of the arresting officer. Determine if any search and seizure issues exist. If you were stopped for a traffic or equipment violation, was the stop warranted? Was a field sobriety test given or refused? Depending on the answer and details, there could be a defense. Did you admit to the officer that you had a drink? Was a breath test given, if so, what was the blood alcohol level and were proper procedures followed? How many DWI’s have you had? What was your BAC level? All options will be on the table including a pretrial mitigation plan. A pretrial mitigation plan can be successful for first time offenders who are just over the BAC limit. For this to be successful clients must be realistic about their situation. Character reference letters, work history etc. can help. While most clients don’t like to think of a conviction, it is our job to have a plan in case there is one. Post-conviction options include work release, limited driving, weekend jail time and home incarceration. It’s important to be prepared for the worst case scenario and have options for it as well. 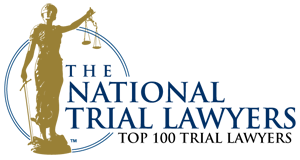 The Law Offices of Jonathan Kaye believes in giving each and every client the full attention they deserve in handling their DWI case. This includes going over every detail that might lead to a case getting dismissed or weakened. We also understand that with the stress of a criminal conviction comes the financial stress of fines and legal fees. That is why we will try to get fines reduced and give you affordable DWI legal service. We think that you should choose a lawyer like you choose a doctor for a life threatening illness. Meaning you should feel completely comfortable with our ability to represent you in court. We are confident that you will feel that way. That is why we will go over in detail what is involved with your case and what we will be doing for you. Experience: Jonathan Kaye has been practicing law for almost 30 years. He is a former Assistant District Attorney who prosecuted hundreds of DWI cases. Since becoming a private attorney Mr. Kaye has defended hundreds of cases as well. We are affordable: We understand the stress that DWI arrest brings and will work closely with you to come up with an affordable solution. We will look at all options for you: We will look at every option available to you. Of course options will be individual based depending on many factors. A first time DWI offender with a low BAC will have different options than a third time offender. We have seen it all and will come up with the best defense and the best options for your individual case. Every call is answered by a lawyer: we know that when a serious charge is at stake you need to speak with a lawyer fast. We never give you the run-around. Each and every call is answered by a lawyer. How many lawyers do you know that provide their mobile phone number? Try calling Jonathan Kaye now on his mobile number: (516) 790-6618. Below, are the areas we service the most. Queens DWI - Mom gets DWI with 6 year old in the car. 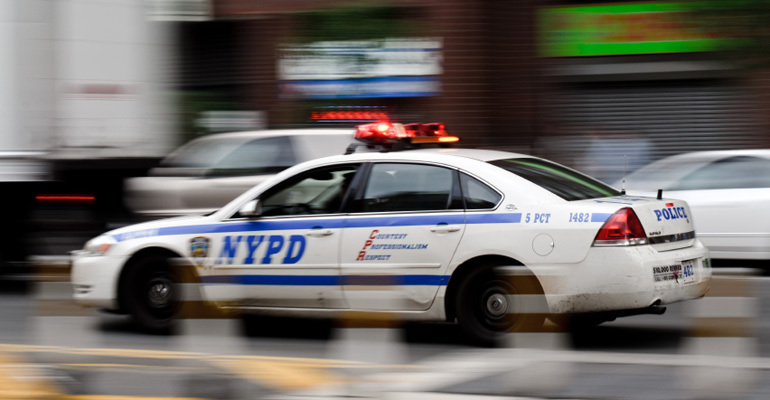 A Queens woman was charged with felony drunken driving after police found her 6-year-old son in the vehicle, officials said. Bronx hit and run witnessed by taxi Driver. Man charged with two counts of vehicular assault, driving without a license, leaving the scene of an accident, and DWI. Queens NY driver accused of DWI causes events that leaves friend in critical condition. Arrest comes less than a week after a Long Island man was sent to prison for up to 12 years in the death of a cop, who was struck and killed responding to his DWI crash. An off-duty police officer was allegedly drinking and driving when he crashed into a parked car in Queens NY early Tuesday morning December 29th, 2015 police have said. A retired police officer is facing homicide and drunken driving charges in a fatal crash in the Hudson Valley Saturday, officials say. A New Jersey woman who apparently attended a NY Billy Joel concert was charged on Sunday September 27th with a DWI after police say she was stopped for leaving the scene of an accident. Representation of out of state drivers with out of state licenses used to be complicated. See what has been done. Upon completion of the drinking driver program, a conditional license can be issued that allows driving under certain circumstances. A conviction for any violation of the New York State Vehicle and Traffic Law (VTL) section 1192 will result in various monetary and licensing consequences for the driver. 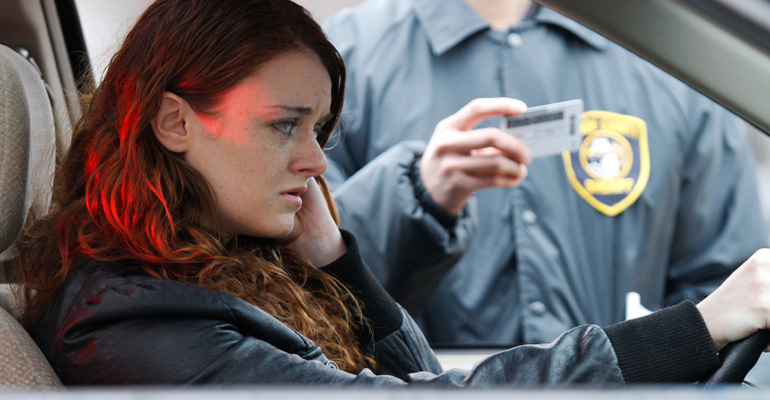 A conviction for any violation of the New York State Vehicle and Traffic Law (VTL) section 1192 will result in various monetary and licensing consequences for the driver, and may even result in the driver’s incarceration. What should you do if you are pulled over and suspected of driving under the influence of alcohol in the state of New York. 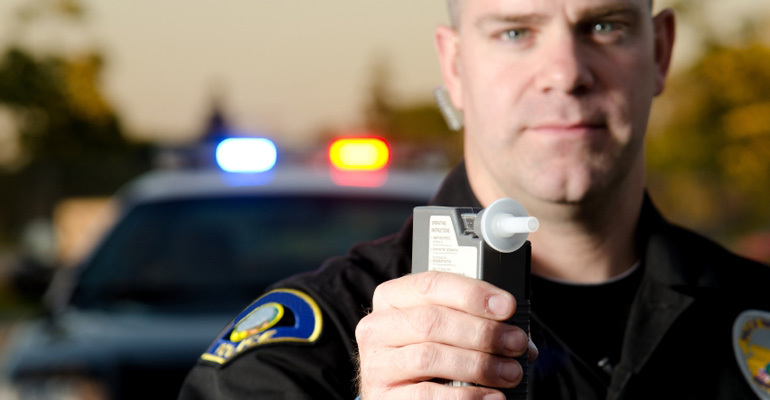 *$1500 flat fee is for misdemeanor DWI attorney representation from start to finish.